If you’re in a rush to get between Fort Lauderdale and Hollywood, the Water Taxi has a new deal for you. 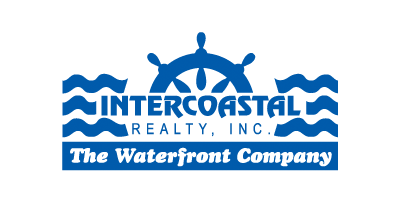 The taxi service this week added an express route between the Hilton Fort Lauderdale Marina/Convention Center and Margaritaville Hollywood Beach Resort’s 5 o’Clock Somewhere Bar & Grill. The express service provides 18 round trips daily with boats departing every 45 minutes from Fort Lauderdale between 10 a.m. and 10 p.m. and from Hollywood between 10:45 a.m. and 10:45 p.m.
Until now, the water taxi between Fort Lauderdale and Hollywood ran less frequently and included multiple stops in Hollywood before returning to Fort Lauderdale, a Water Taxi spokeswoman said Wednesday. To get from downtown Fort Lauderdale to Hollywood, you’ll still need to switch boats at the Hilton Fort Lauderdale Marina. 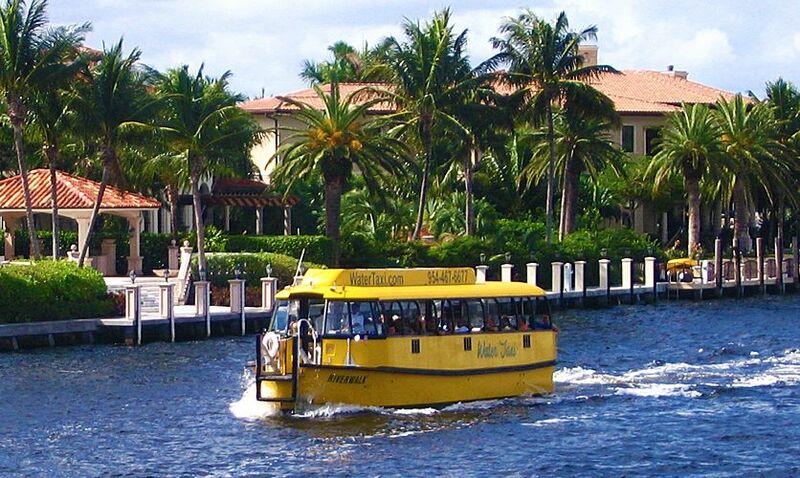 But the water taxi has added a stop in downtown Fort Lauderdale between the Riverside Hotel and Stranahan House museum. Previously, stops on that side of the river included Briny Irish Pub and the shops at Las Olas, at the end of 9th Avenue.